Luxury wellness products direct from the manufacturer! 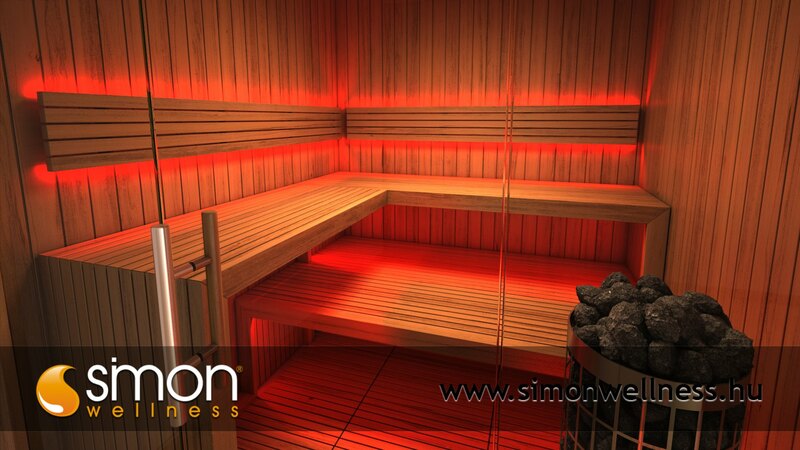 Self-made, custom-made luxury Finnish, dual and infra-red sauna, garden house, minimal, classic style. Salt, ice and steam cabins. Swimming and hydro-massage pools, community pools. Massage beds, relaxing furniture and sun beds. 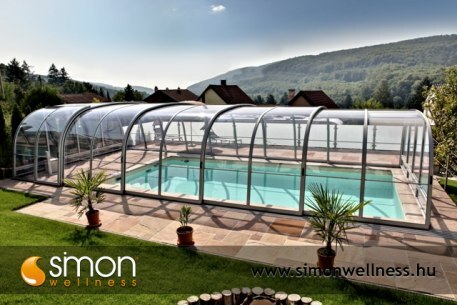 Fitness machines, bathtubs, plunge buckets, terrace covers, garden furniture, terrace heaters, interior design. Custom-made luxury swimming pool enclosures. The harmony of body and soul, wellness forever both at home and in community institutions! Would you like to forget the work-related stress and the everyday problems when you are at home? Would you like us to make your dreams and ideas come true? 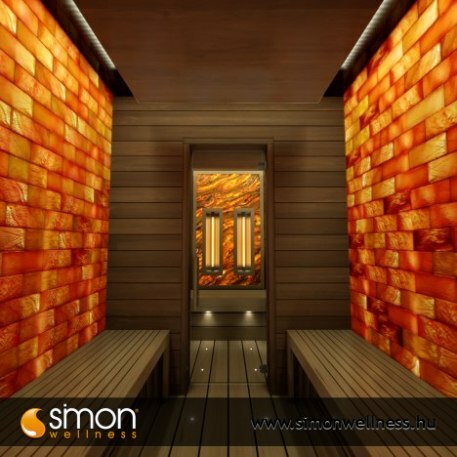 Would you like to have a really well-functioning aesthetic sauna, infrared cabin or wellness complex? You are in the right place, please feel free to contact us! Since 2002 our company has been striving to create more and more perfect and precise products which respond to the latest requirements and are of very high quality. Now we regularly sell our products not only in Hungary but in the neighbouring European countries as well. Our company has over 2000 satisfied customers and can be classified as one of Hungary's most significant producer-distributors. 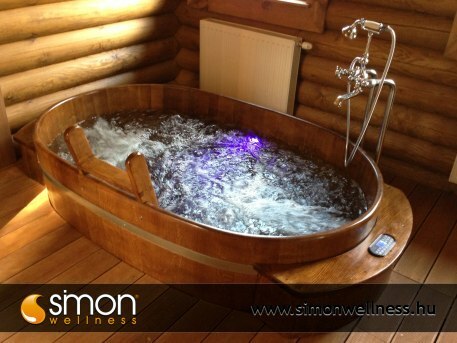 Our products – be it a Finnish or an infrared sauna; a salt, a steam or an ice cabin; a swimming or a hydromassage pool – are developed to meet the specific needs of the customers and are produced on the basis of the sizes available. We produce custom-made cabins that fit in the basement, bathroom, attic, terrace or even under the landing and our pools can be created both for indoor and outdoor use. The solarium, the spa, the sand and the salt beds and the skin rejuvenating cabins produced by us are all new generation products and are perfect in form. Being health-enhancing Italian-made equipment, they also increase the experience and they are designed according to the latest trends. In Hungary they are available exclusively at our company. You can cool yourself in our custom-made, locust, optional toned plunge or shower tubs, wooden bathtubs and in your bathroom you can make room for our bathtubs which are designed for customers with especially sophisticated tastes. We offer a solution for those future customers who do not have enough space in their house or flat to instal these products. For them we recommend the custom designed and created sauna or wellness house which can host all our health-enhancing, beneficial equipment. We also undertake the tiling of terraces, garden paths and surroundings of pools with various wood and wood-effect paneling. In case you have any questions feel free to ask our associates who are at your service and are pleased to visit you at home thus guaranteeing that you get the hundred percent comfort. We bring our expertise to your home! Remember that for us the second most important thing after you is the product we deliver to you! We look forward to your enquiries. Contact us, one of Hungary's leading producers! 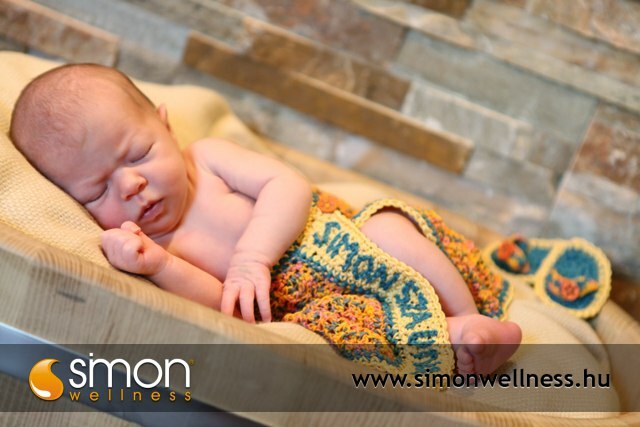 Simon Sauna, at your service! Visit our showroom in Budaörs! Visit our showroom, where our collegaues are available.